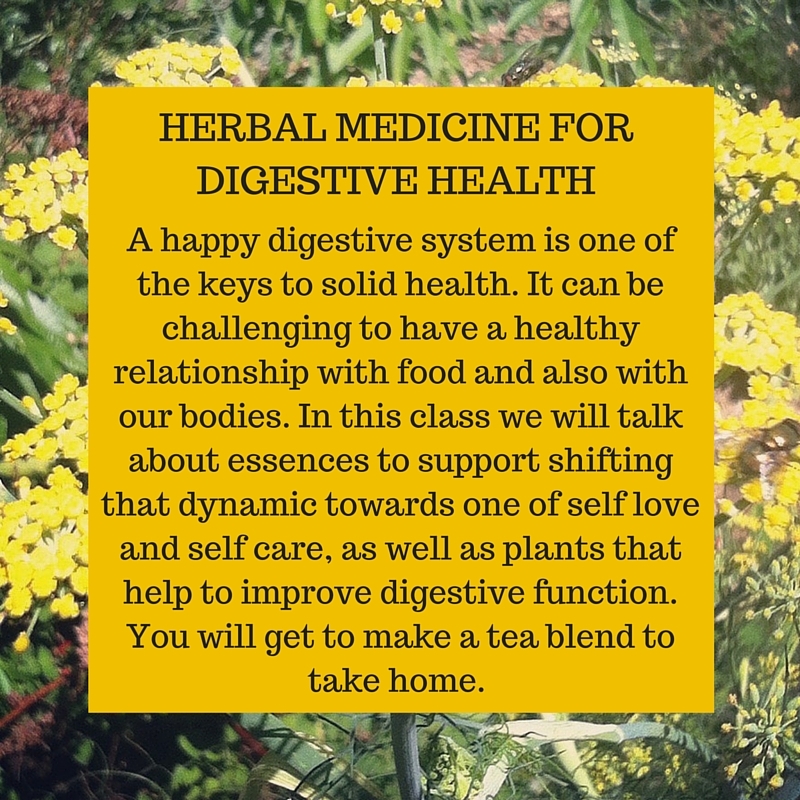 ﻿﻿﻿I love teaching as a way to share about herbal medicine, it's such a joy to connect people with plants! 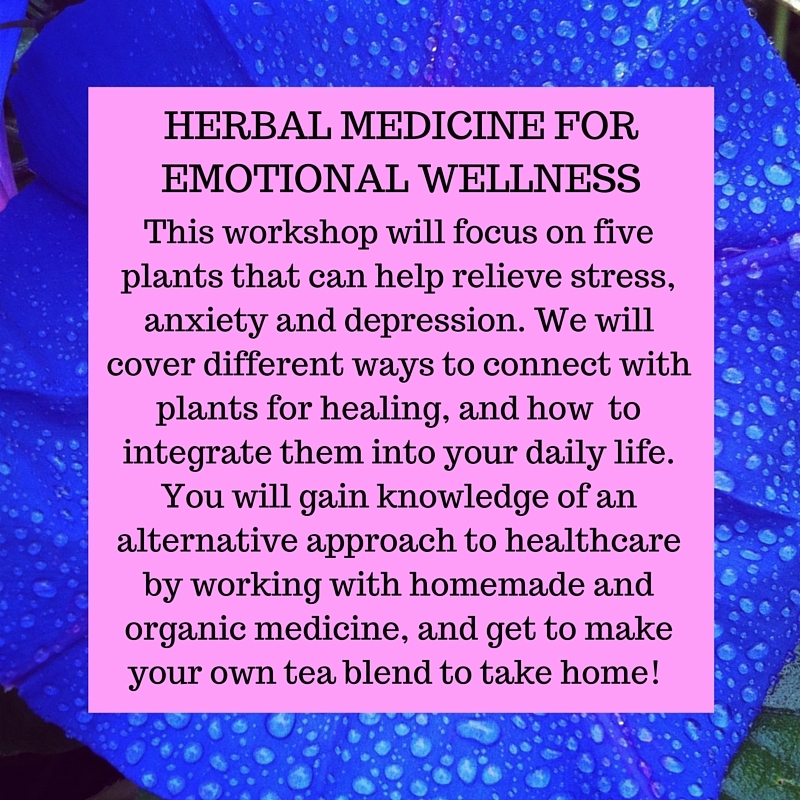 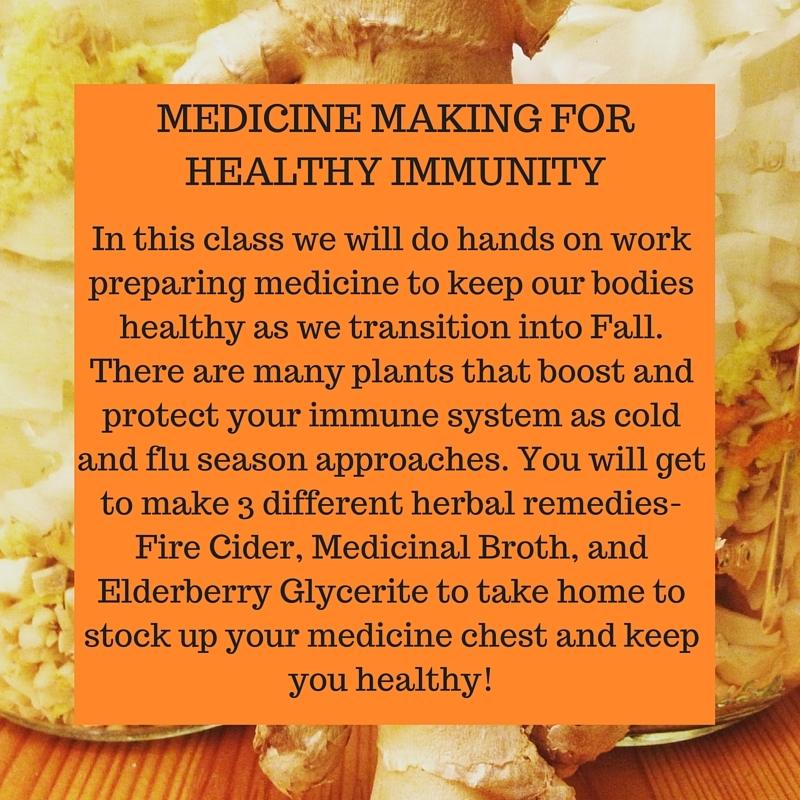 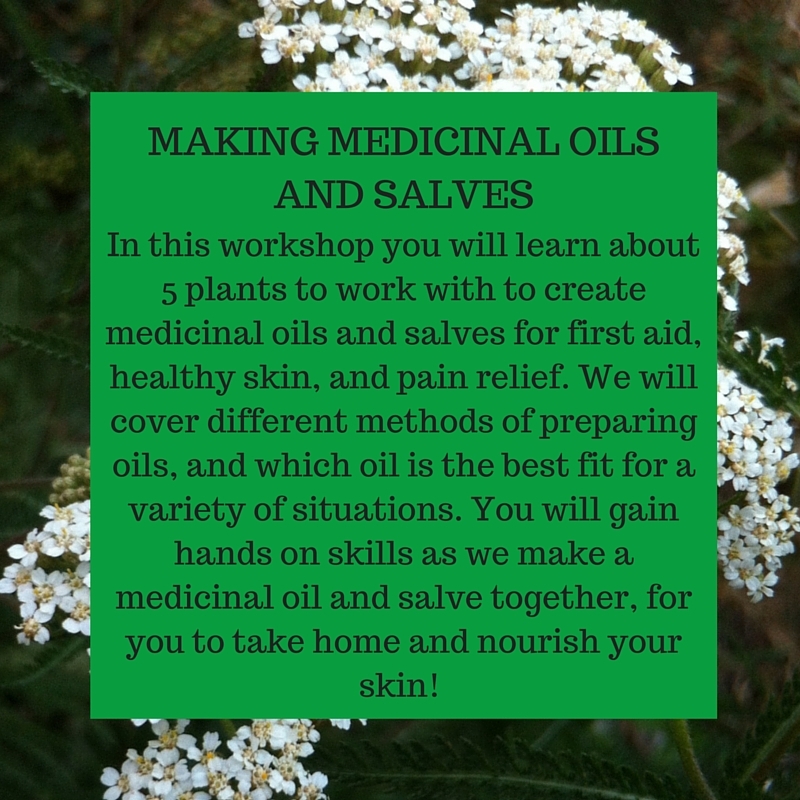 I offer monthly workshops on plant medicine and am available to teach workshops for your community. 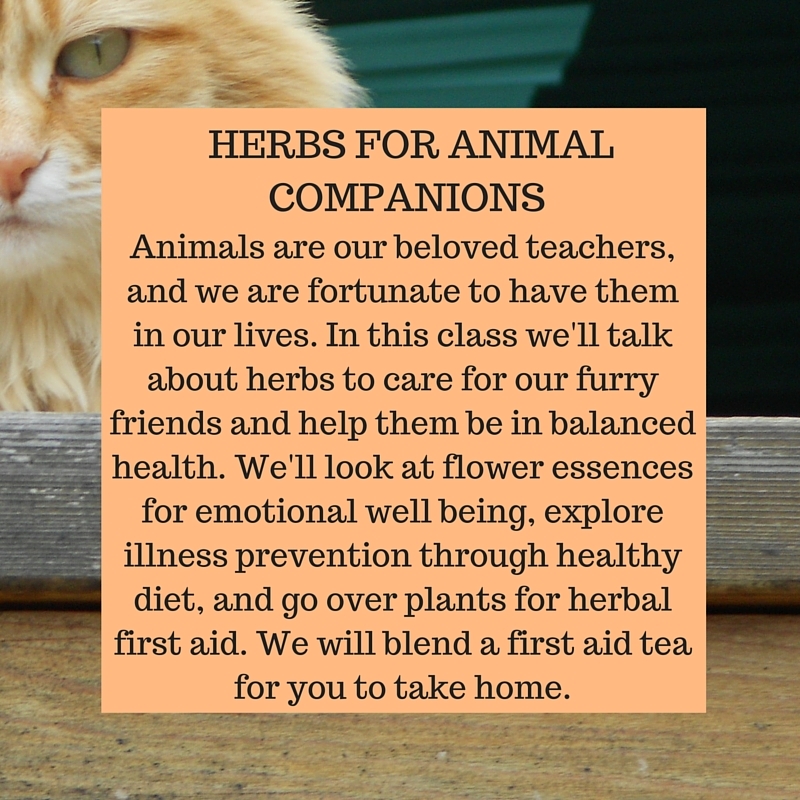 ​​and I'm always happy to create something special based on the needs of your group. 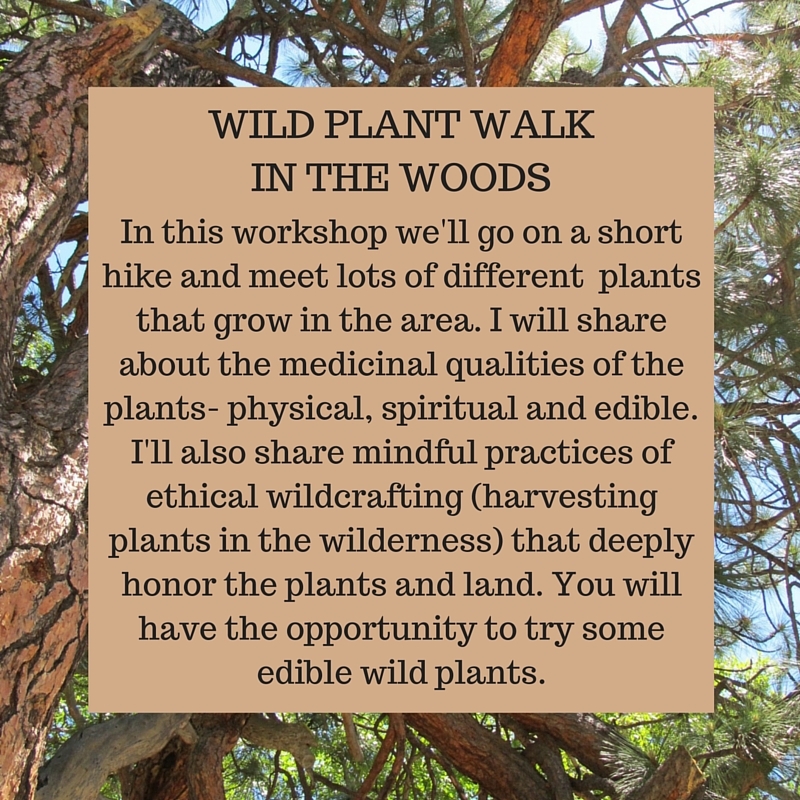 I look forward to nerding out about the plants with you!